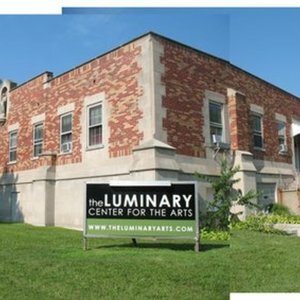 Mission: The Luminary Center for the Arts is a 501(c)(3) nonprofit dedicated to providing a platform for the presentation of innovative art, music and cultural projects. 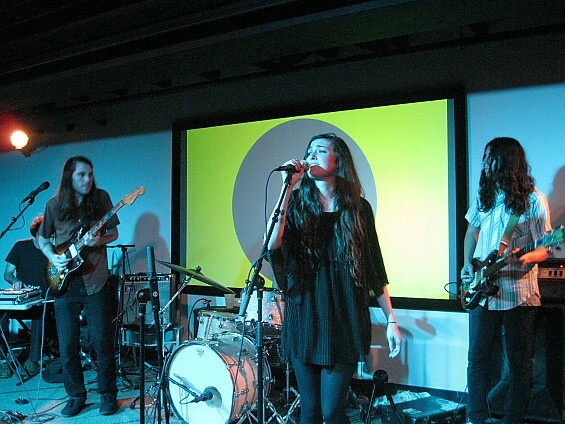 Since opening in 2007, The Luminary has quickly developed into an incubator for new ideas in the arts, hosting acclaimed concerts, exhibitions and public programs as well as launching a number of high-profile projects, including FORM Contemporary Design Show, Temporary Art Review and the AV Artist Equipment Library. The Luminary is in the process of an extensive renovation of a new permanent location at 2701-2705 Cherokee Street. More information on the Capital Campaign and renovation can be found here. The Luminary Center for the Arts Residency Program supports exceptional emerging artists, curators and critics engaging the world of contemporary art by providing dedicated time and a supportive working environment. The program is open to all artistic, curatorial and critical practices but uniquely supports the research, development and presentation of work that utilizes innovative forms and unconventional structures such as alternative spaces and economies, publications and writing, archives, collaborations, artist-led projects and socially engaged practices. The Luminary staff work closely with each resident to facilitate the space, knowledge and collaborative opportunities (with artists, curators, local residents and other organizations) necessary for their work. An international residency exchange has been developed to create an exchange of opportunities between artists, curators and organizations in St. Louis and another international city. In most cases both residency accommodations and exhibition opportunities will be provided, but each exchange will be unique. This program is currently by invitation only. COPENHAGEN: Our inaugural exchange has been organized with artists and organizations in Copenhagen, Denmark. 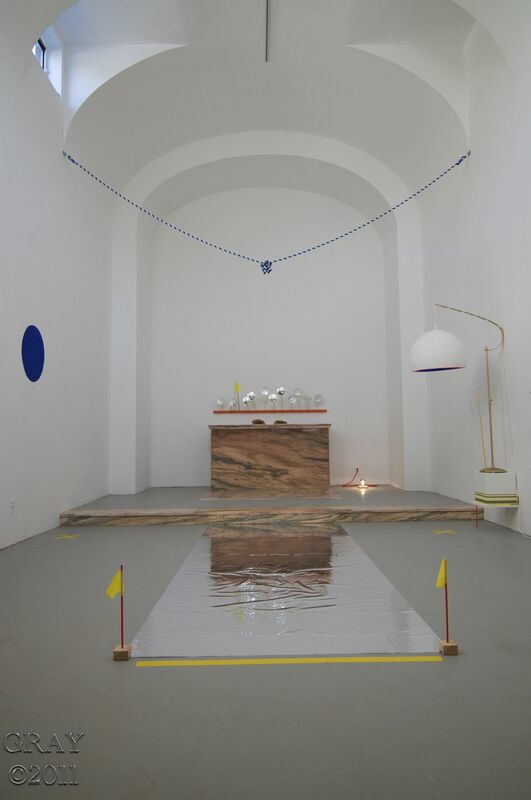 This past summer, St. Louis-based artist, critic and curator Daniel McGrath (AiR ‘12) was hosted in Denmark at the Copenhagen Artist in Residency (CPH AIR) Program with an exhibition at Sydhavn Station in July, a new artist-run exhibition space for contemporary art located in an active train station. Currently, Copenhagen-based artist and curator, Heidi Hove (a member of Sydhavn Station) is being hosted in St. Louis, MO at The Luminary with an exhibition now open at Isolation Room/Gallery Kit, an exhibition venue located within Daniel McGrath and Dana Turkovic’s dining room. This International Exchange Program is supported in part by the City of Copenhagen and The Danish Arts Council. Accommodations: Residents are provided well-equipped private studios, housing and many opportunities for public engagement such as lectures, solo exhibitions, studio visits and workshops. Demographic/Medium: The program is open to all artistic, curatorial and critical practices but uniquely supports the research, development and presentation of work that utilizes innovative forms and unconventional structures such as alternative spaces and economies, publications and writing, archives, collaborations, artist-led projects and socially engaged practices. Posted in Missouri, The Luminary Center for the Arts, UncategorizedTagged alternative spaces, archives, Art, art residency, Artist, Artist Residency, artist-led projects, artistic, artists, arts, AV Artist Equipment Library, Capital Campaign, City of Copenhagen, collaborations, collaborative opportunities, concerts, Contemporary Art, Copenhagen, critical practices, critics, cultural projects, curator, Curatorial, curators, development, economies, Emerging artists, exhibitions, FORM Contemporary Design Show, high-profile projects, housing, incubator, innovative, invitation only international artist program, knowledge, lectures, local residents, Missouri, Music, new ideas, nonprofit, opportunities, organizations, presentation, public engagement, public programs, publications, Rate My Artist Residency, renovation, research, Saint Louis, socially engaged practices, SOLO exhibitions, space, St. Louis, studio visits, Temporary Art Review, The Danish Arts Council, The Luminary Center, The Luminary Center for the Arts, well-equiped private studios, workshops, WritingBookmark the permalink.